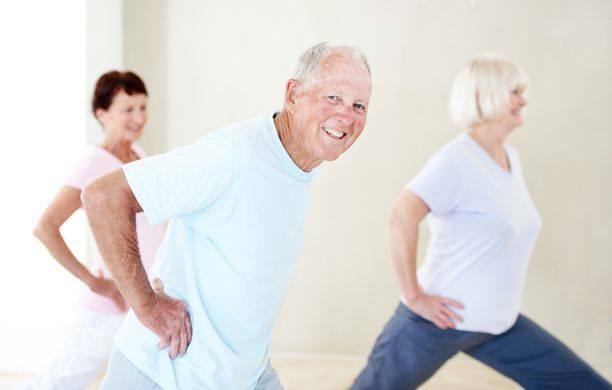 IMPORTANT UPDATE: Due to the weather and safety of residents, the Trial class for Moving with Muscle and Yoga/Pilates class scheduled for Tuesday, February 5, 2019 at Corpus Christi Church Hall has been cancelled. The Moving with Muscle and Yoga/Pilates classes will begin as scheduled next week. If you have any questions regarding the fitness classes, please email Dave Cain at recreation@rmofstclements.com or instructor Heather Bailey at heathermbailey@me.com.